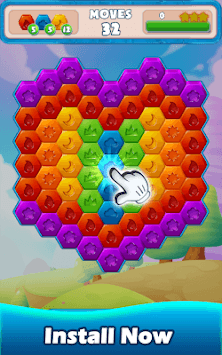 Tap and match hexagon blocks in a new hexa game with 3000 levels and no lives! play as much as you want, you found the game you have been looking for! 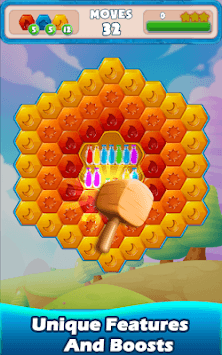 with over 30 unique game elements and a huge variety of levels and surprises we will keep you entertained for ever, no internet and no wifi required, just solve the hexa blocks and have fun. Rockets, bombs and disco will help you smash the hexa blocks and beat the challenges! What are you waiting for? 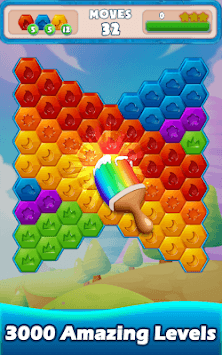 Join the party and solve all the hexagon blocks!